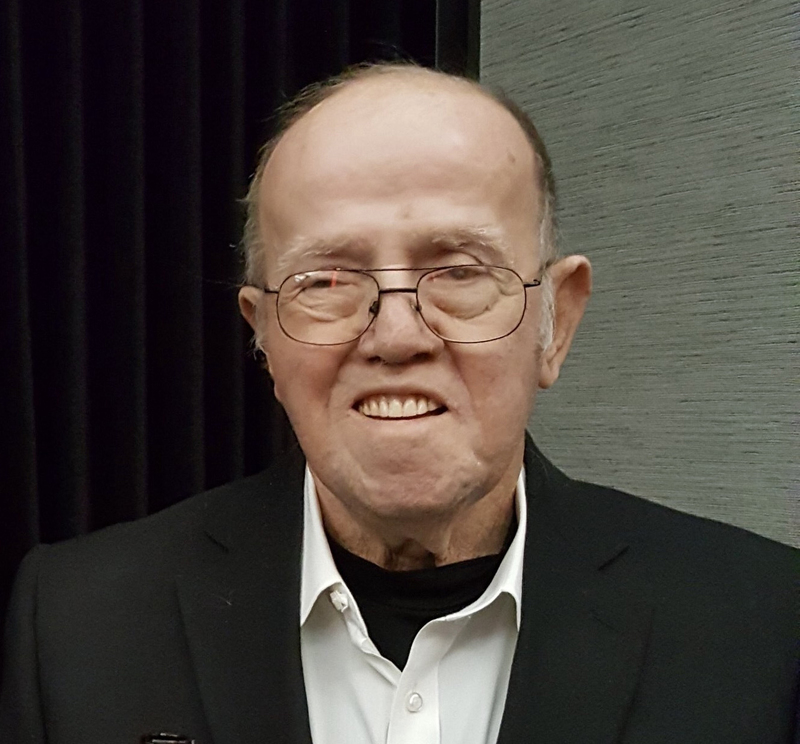 Larry Leo Coleman, age 78, passed away due to heart complications on Sunday, April 7, 2019. Larry was born September 20, 1940 to Jim and Bonnie Coleman in Davenport, Iowa. He graduated from Dowling High School in 1959. Larry owned several businesses throughout the years. He enjoyed golfing and playing black jack. He was very social and loved spending time with his family and friends. Larry loved his dog, Maddie and was an avid sports fan. He was a member of Ss. John & Paul Catholic Church in Altoona and The Elks Lodge #98. Larry is survived by his wife of 54 years, Mary; children, Lori (Terry) McCarl, Jason Coleman, and Morgan Coleman; grandchildren, Austin (Alyssa) McCarl, Carson McCarl, Caleb Coleman, Erin Winders, Meredith Coleman, and Sam Coleman; brother, Ron Coleman; and several nieces and nephews. He was preceded in death by his parents, Jim and Bonnie Coleman; son, Jamie Coleman; and sisters, Deanna Hassett and Vicky Scholer. Visitation will be held from 5:00 to 8:00 p.m., with a Vigil Service at 7:00 p.m., Wednesday, April 10, 2019 at Hamilton’s Funeral Home, 605 Lyon Street, Des Moines. Mass of Christian Burial will take place at 10:00 a.m. Thursday, April 11, 2019 at Ss. John & Paul Catholic Church, 1401 1st Ave S, Altoona. Burial will follow at Glendale Cemetery, Des Moines. In remembrance of Larry, memorials may be made directly to the family.